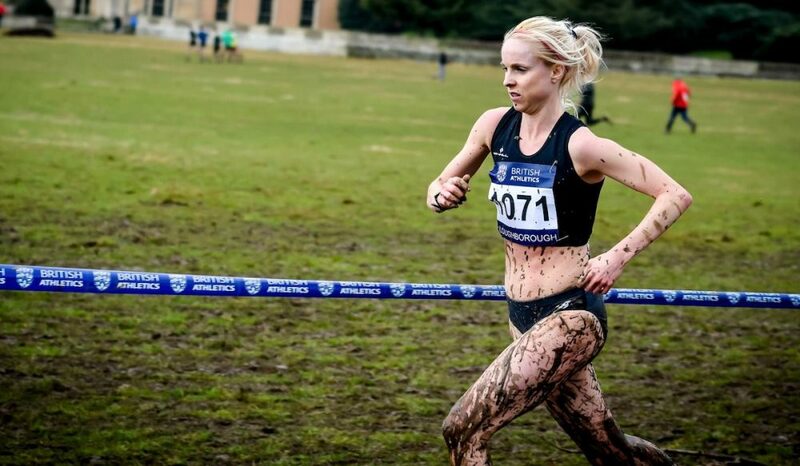 One of Britain’s best long distance runners opens up about funding concerns and her recent health issues. 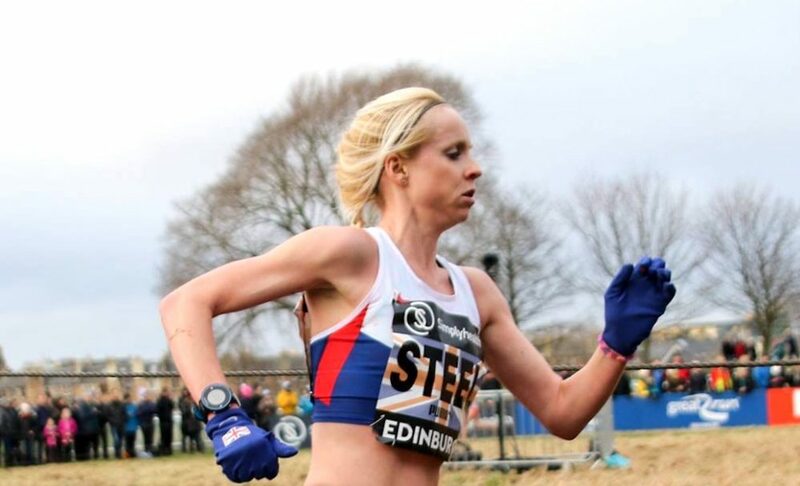 Gemma Steel is one of the UK’s fastest ever road runners, ranking third all-time for 10k and half marathon. So why is the GB international not receiving any help or support from British Athletics? The Charnwood AC athlete has struggled to get anywhere near her personal bests of 31:26 and 68:13 in recent years. Is the fact her lottery funding was withdrawn just a year after posting those times a factor in her struggles? Steel is strongest over the roads and on the country, yet it would appear her strength on those surfaces at the expense of the track – along with her unwillingness to step up to the marathon – is her weakness in the eyes of the governing body. As it stands, there is no funding available for British athletes competing on the world stage on the country or on the roads below the marathon distance. Fast Running asked British Athletics (BA) for a comment on this, but they ‘politely declined’. However, Steel is adamant that her funding was withdrawn in 2015 because she couldn’t meet the demands set by the governing body – to run a marathon within a certain timeframe. She says the pressure and expectation placed on her by those holding the purse strings became too much. During the time she did receive financial support from BA, she worked hard to maintain her form over the shorter distances, but the effort of marathon training – and meeting the lottery funding requirements – took its toll. While Steel still managed to clock top class half marathon times up until last year (including a 71:32 result at last year’s Great North Run), even that distance has become a struggle due to added health issues. Her 73:39 performance at March’s World Half Marathon Championships in Valencia was more than five minutes slower than her best, while a similarly below par run at the Falmouth Road Race in America in August confirmed that all was not well. In typically determined fashion, Steel finished the race (in 41:44, compared to her best of 36:03 on the same course) despite feeling flat and slowing to a jog in the last three miles. A subsequent blood test revealed she was suffering with low glycogen and borderline Bilirubin levels, which can be a sign of a genetic liver condition called Gilbert’s Syndrome. She is now waiting for a liver function test, which has to be done through her GP because she no longer receives medical support – or any support at all – from BA. She is frustrated at the impact that lack of support is having on her ability to train properly. “It’s a shame it’s taken so long – it’s such a slow process, despite telling them I needed to know before the Great North Run,” she explains. “Sadly I didn’t get my blood test results back in time, so had to withdraw from the race. “I have no contact with British Athletics, and am unable to access medical support as I don’t take part in Olympic events (cross country and half marathons don’t count), or get acknowledged in the same way that track and marathon runners do. Steel has decided to speak out to condemn the lack of support for world-class athletes who choose not to compete on the track or in the marathon. She also feels the way she was pressured into training for a marathon in order to maintain funding from BA was wrong, and that the system needs to change. Steel points to the fact that the funding she received between 2013 and 2015 directly helped her run her road PBs, but questions the apparently short sighted way the system seems to work. “While I was on funding [albeit the lowest level], it’s main aim was to get me to run the marathon, which I just wasn’t ready to do,” she says. “Having the free physio and medical services did help me become European half marathon champion, but the pressure to run the marathon got to me in the end. “It made me feel like my achievements weren’t enough to warrant funding – especially when Nike dropped me as well – because I didn’t show ‘enough commitment’ to running the marathon. 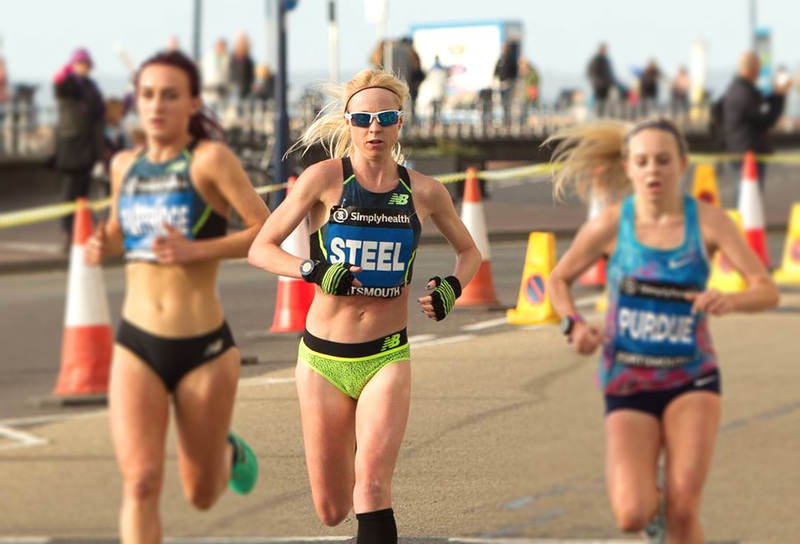 While Steel’s current medical issues have clearly had an impact on her performance – her season’s best 10k time is 33:00 from the Vitality London 10,000m, and her fastest half marathon a 72:37 in Doha – she has not been at her supreme best since she lost that vital support. 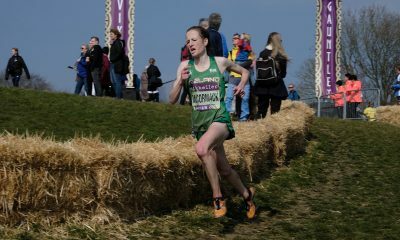 The one time European Cross Country champion (she won the title in 2014) has gradually slipped down the finishing positions at the major competitions, and hasn’t dipped under 33 minutes for 10k for more than two years. She says that, despite feeling a little like her ‘old self’ when winning last year’s Great South Run, since her London 10k performance she’s gone downhill. “My times haven’t been great, I’ve been falling off the pace on the last few reps in sessions and struggling to do seven minute miles most mornings on the flat, feeling really tired and wiped out,” she explains. “It’s not the first bump in the road by any means – I’ve had injuries such as Achilles tendinitis in 2012 and calf trouble in 2014 – but I’ve managed to turn negatives into positives before. However, when an athlete of her undoubted calibre can’t even get physiotherapy support from the sport’s governing body and has to wait weeks for blood tests and longer still for the results, surely questions have to be asked. What is going on with the athletics support network in the UK? That question arose in the wake of a set of disappointing results for the British elite women at the Great North Run. Lily Partridge, Aly Dixon and Charlotte Purdue all struggled to below par performances in the half marathon. Purdue has since revealed she’s been diagnosed with a virus, forcing her to withdraw from the New York Marathon. While every athlete has their own individual reasons for why they have a bad race – or a series of bad races – it seems that a lack of support from the very people who supposedly exist to help athletes like Steel, Purdue, Dixon and Partridge – is playing a role in the issues they’re facing. RELATED: Where is British women’s distance running heading? Steel is sponsored by New Balance. The athletics brand has supported the 32 year-old for a number of years, and take an active interest in the cross country and half marathon disciplines she so excels at. 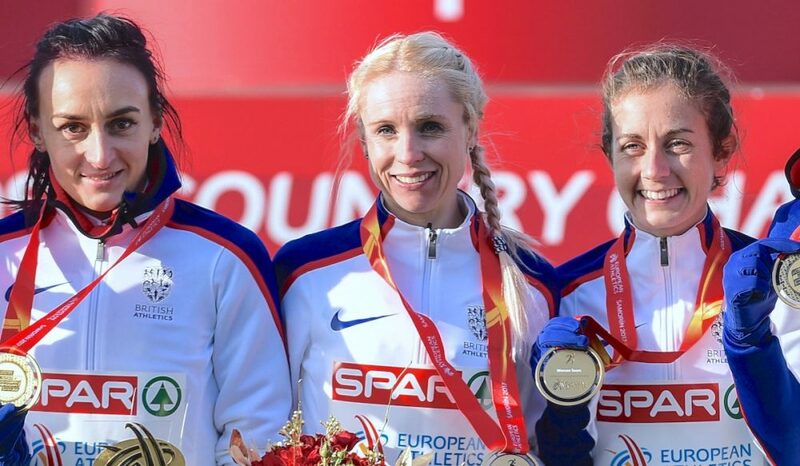 She adds: “If more backing came (from BA) we might have a chance to medal in the world cross country championships – we’re already proved year after year to be the best in Europe. BA claims that cross country is the backbone of the sport, but they don’t back it up. 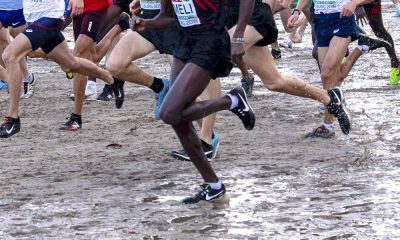 The dedication in training is the same for cross country as for other disciplines, particularly in the winter months when you’re grinding it out in the freezing cold temperatures. Refreshingly, Steel remains upbeat despite the setbacks she is enduring. The Charnwood stalwart is taking steps to address the symptoms she is enduring with her liver issues – changing her diet to include more carbohydrates, eating steak as well as plenty of white meat and vegetables and drinking milk to stabilise her blood sugar levels – and knows she has to listen to her body even more so now than ever before. “Another downside to being a cross country and road runner is that there is no break between the long slog in the winter and road racing in the spring, summer and autumn – it’s always full steam ahead,” she concedes. “I’ve taken this time off racing to pursue another passion of mine, dancing, as well as looking after my niece Tilly Rose. 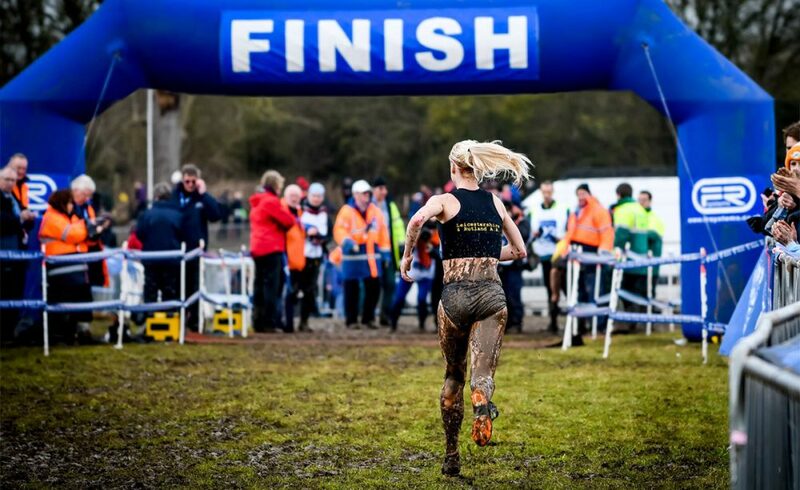 Let’s hope that this energetic spark of an athlete can overcome her issues, despite the lack of support from the governing body, and make an emphatic return to competition on the mud and hills this winter.